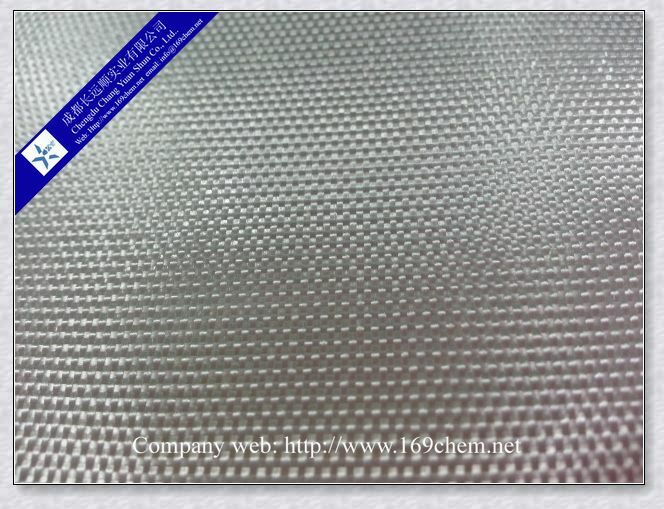 Fiberglass plain weaving fabric is an engineering material,producing an excellent appearance and using high performance. 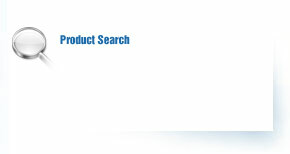 It is compatible with various resin, such as polyester, vinyl ester and epoxy resins and so on It is widely used in hand lay-up, molding and mechanized production to manufacture yacht, automotive parts ,furniture and sports facilities, such as golf pole, baseball pole, surfboard, sailboard, skis, ice stick, it is also widely used in the aerospace industry, defense Industries & electric insulation industry. 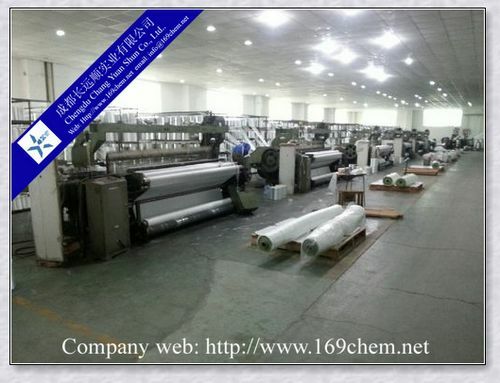 Fiberglass plain weaving fabric is winded by a paper tube with inside diameter of 80mm, and the roll is wrapped up with the plastic film, and then packed into a paper carton. It can be loaded into a container directly by carton or on pallets. Fiberglass plain weaving fabric should be stored in its original packaging in a dry and cool place. Best conditions are at temperatures from 15 to 35°C and humidity between 35 and 65%.